When I first applied for Google Adsense on one of my blogs back in 2012, Google took almost two months to approve my account. This is the story of nearly all the bloggers who bank on Google Adsense to make money online. If you happen to be a blogger and want to monetize your blog effectively, you should seek for Adsense alternatives. Out of all the ad networks that can fill in for Google Adsense, one that has caught my eyes most is Infolinks. 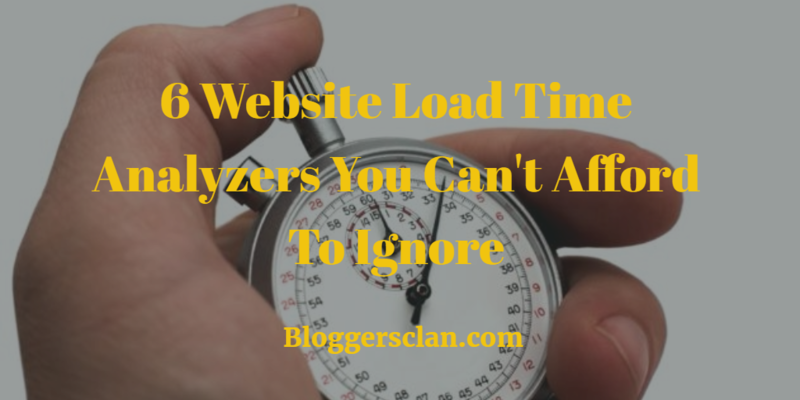 If you are actively looking forward to monetizing your blog, you can’t afford to shut eyes to Infolinks at any cost. In this detailed Infolinks review, I will explain why you should give Infolinks a try and how you can bring maximum out of it. But before we move onto the Infolinks review, let’s figure out whether you can use Infolinks along with Adsense. Perhaps one of the most asked questions in the blogging world. I come across many young bloggers who have doubts about using Infolinks with Adsense. Let’s get rid of this confusion once and for all. You can use Infolinks along with Google Adsense without any hassle. As long as ads shown in Infolinks don’t cover ads shown by Adsense, you don’t have to worry about anything. Maximum of your audiences come from countries like US & UK. There’s no hard and fast rule for trying Infolinks. Even if you don’t meet both or any one of the conditions mentioned above, you can sign up for Infolinks. However, if both these conditions are met, chances of you making a sustainable income from Infolinks are very high. Create an account on Infolinks website. Infolinks will review your blog and revert you in next 2-5 days with final confirmation and a step-by-step guide for further integration. Once you get the confirmation, login to your account and select ‘Integrate’ option. As per your site’s platform (WordPress, Blogger, Drupal, Joomla), choose the right option and download Infolinks plug-in. Upload this plug-in to your blog’s plugin directory and activate it. That’s It. Once you finish the integration, Infolinks will start showing ads on your blog within 20-30 minutes. Infolinks has a handful of options to maximize your revenues, so the ones that fit the bill. As of now it offers in-text, in-fold, in-tag, in-frame, in-screen and in-article (beta) ads. Depending on your requirements and preferences, you can customize the Infolinks ads and start earning from day one. The sky is the limit. You can earn as much as you wish, so there’s nothing that can stop you from fulfilling your dreams and live a debt-free life. 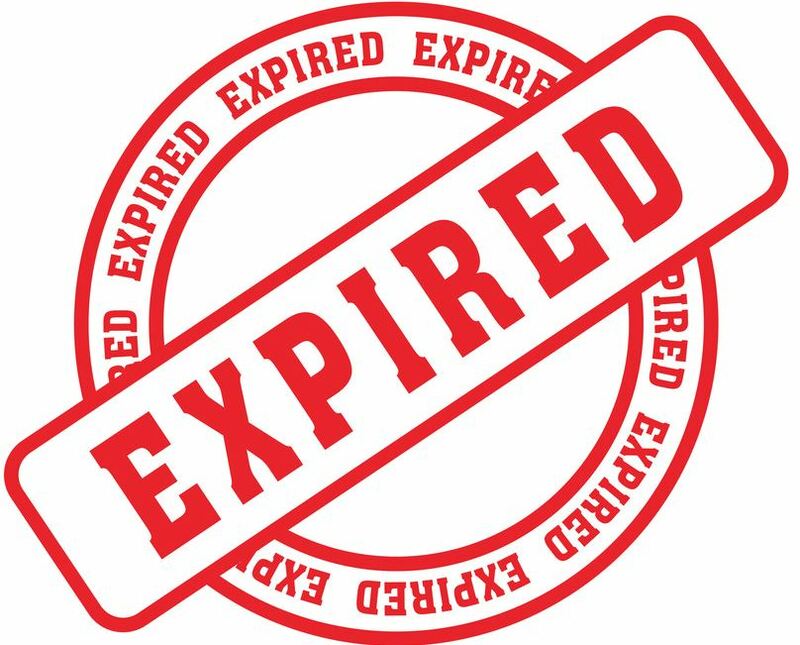 The minimum payout is $50, which is paid to you within the 45 days from the end of any month. In your account, you can check your daily, weekly, monthly and quarterly earnings report and strategize ads placement accordingly. If you wish, you can also register for email updates and allow Infolinks to send you regular updates. Infolinks provides excellent customer support service. In case you face any issue while integrating ads or creating the account, you can send a mail to their customer support team, and get your query resolved within a few hours time. If you want to make $$$ from your blog, Infolinks is the perfect platform to start with. Click on the sign-up link and become free from financial liabilities. Please comment below if you have any confusion, feedback or suggestion regarding this Infolinks review. Yes. You are right. 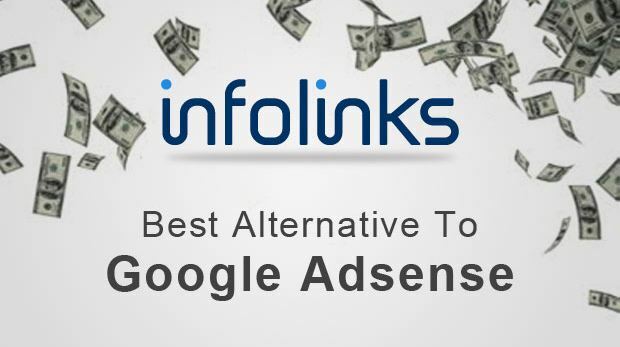 Infolinks is the best alternative for Adsense. If you have recently started your blog, then I would suggest you not to focus on money at this point. Write good content, share across various social media platforms, build your email list and increase daily views on your blog. Once the traffic increases, you can focus on monetization. Great review, thanks for these valuable informations about infolinks, its really the best adsense aternative. Mr. Sharma I’m using Infolinks from a few months but the problem is they are publishing only few company ads like Facebook. I’m telling about link ads. People become well known about this kind of links and don’t click anymore. On the other hand current new ads looks spammy. I’m telling about their sidebar and footer ads. Do you agree ? Infolinks works well with blogs getting huge traffic, so I think it won’t be a wise decision to go with Infolinks if your blog is getting 4-5K monthly visitors. When it comes to passive income, I believe if you have good hands on experience, then CPA can be a better option in this case. Hope it clears your doubt.